Let's chat. 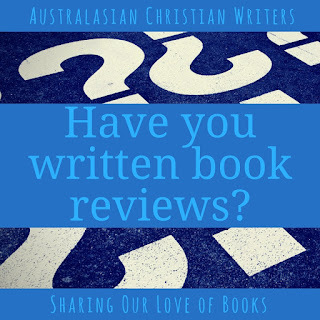 Have you written book reviews? Yep ... review most of the books I read except those I judge and put on Amazon and GR. I think it is an easy way for readers to encourage authors. 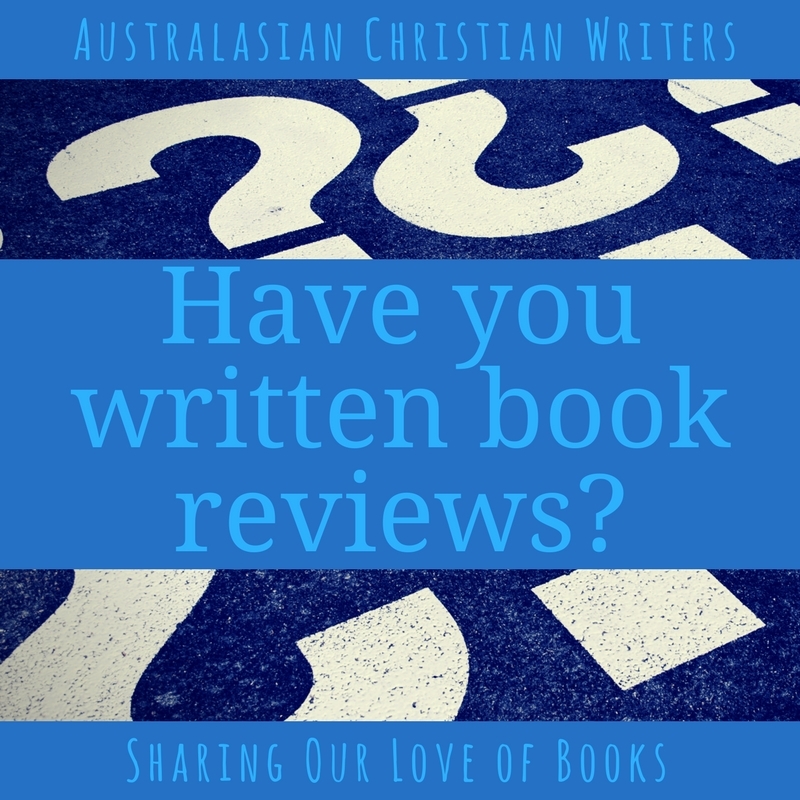 Hi Ian, I agree - authors appreciate readers who take the time to review/recommend their books. Yes for many, many books. Yes, and I find that they help me get my thoughts together, as well as possibly benefiting the authors and/or readers. Hi Paula, yes, I agree, both authors and readers benefit from reviews. Yes! They are usually short.